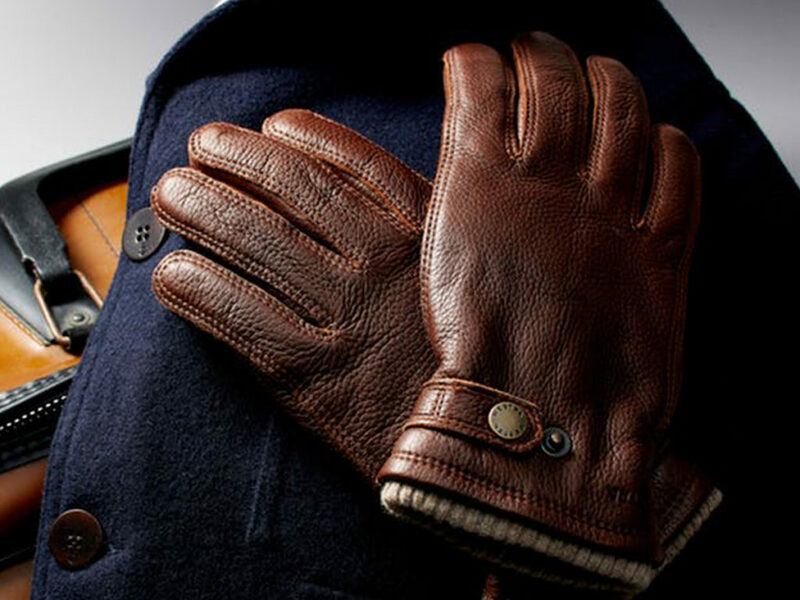 Leather gloves with enhanced freedom of movement, made from beautifully grained Nordic elk leather. The family-owned, Stockholm-based Hestra has been creating gloves in its own factories for more than 80 years with personally-sourced materials. 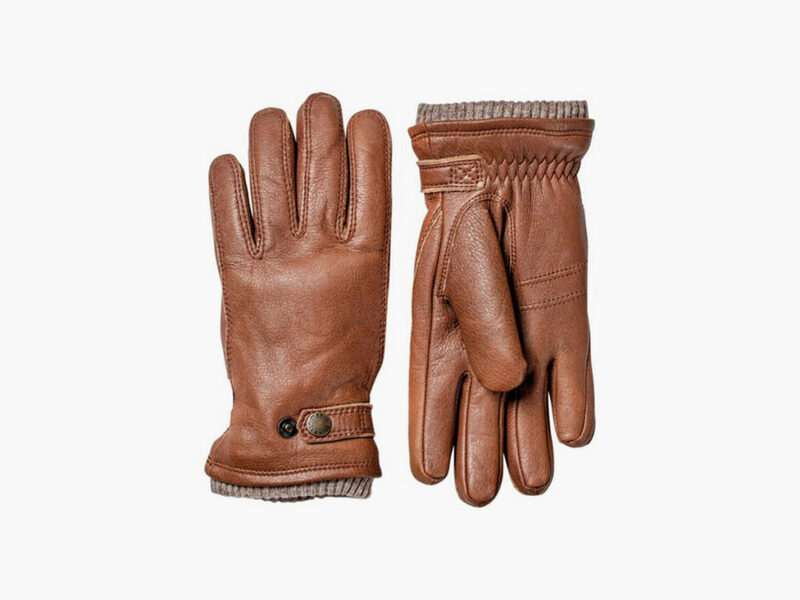 In the case of the Hestra Utsjö Elk Leather Gloves, Hestra used incredibly durable half-pique construction to craft luxury gloves from supple Nordic elk leather from Sweden and Finland. The half-pique construction includes overlapping on the backhand for a better fit and enhanced freedom of movement, while the Nordic elk leather material is incredibly strong and has a beautifully grained texture. The Hestra Utsjö Elk Leather Gloves are lined in comfy polyamide/polyester fleece and Primaloft insulation that traps air, retains heat, wicks away moisture, and dries out rapidly. 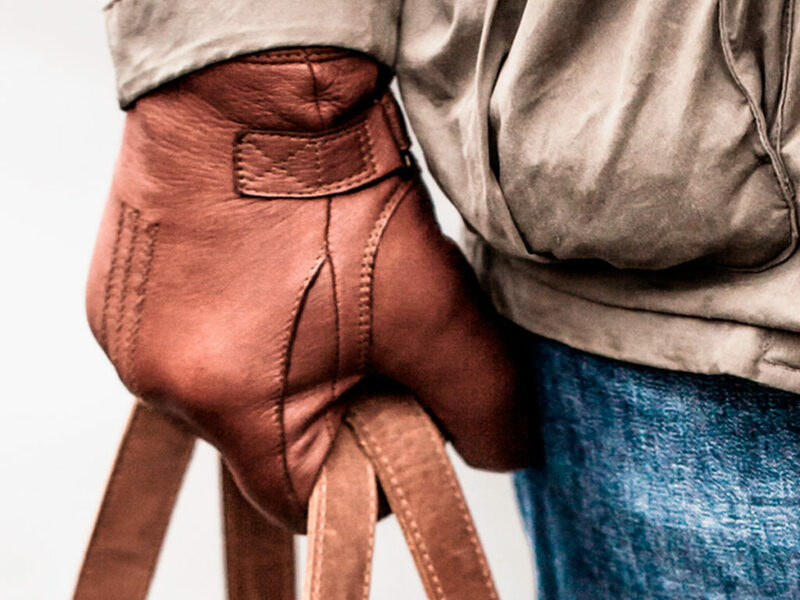 Other features of the Hestra Utsjö Elk Leather Gloves include a two-position cuff button that helps secure an elasticized cuff for better fit and protection against cold air. Hesra offers these gloves in four sizes.